we are the Textile Machine Spare Parts Manufacturer, Supplier and Exporter, worthy a notice. The Spare Parts, we offer, are precisely constructed to meet the key standards of quality, durability and performance. The rugged structure & high tolerance of these Spare Parts is owing to their fabrication. Global buyers can purchase even customized Spare Parts from us at reasonable prices. Looking for ideal Ceramic of Twister Machine Manufacturer & supplier ? We have a wide selection at great prices to help you get creative. 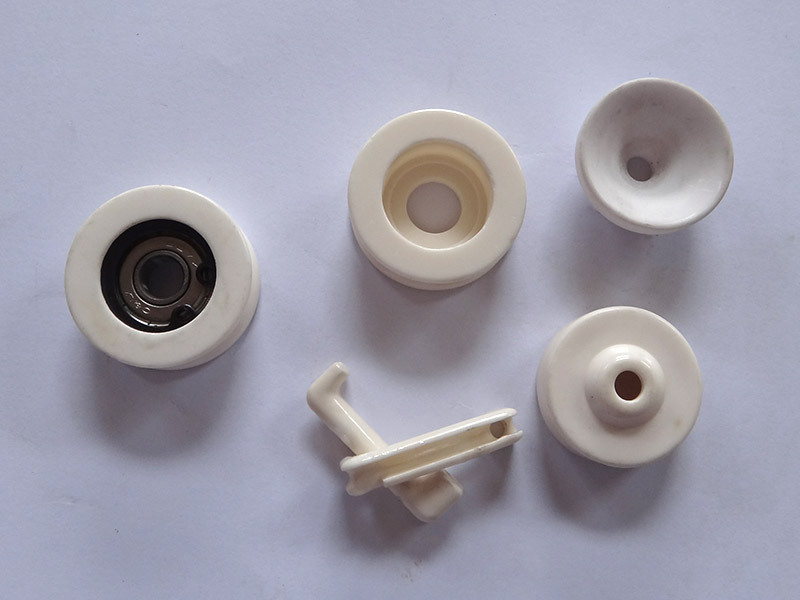 All the Winding Machine Ceramics are quality guaranteed. We are China Origin Factory of Kinds of Ceramics. If you have any question, please feel free to contact us.